For those days when you don't want to leave your bed, ever. January heralds the start of true winter weather, and damn it is cold. For some of us, below freezing cold. Even if you’re lucky enough to be basking in the SoCal sunshine, the season still calls for comforting, warm-you-inside-and-out food. So when all you want to do is curl up into a ball and stay under the covers, try these foods to keep you happy and warm. Did you think pumpkin was only for the fall? Think again. 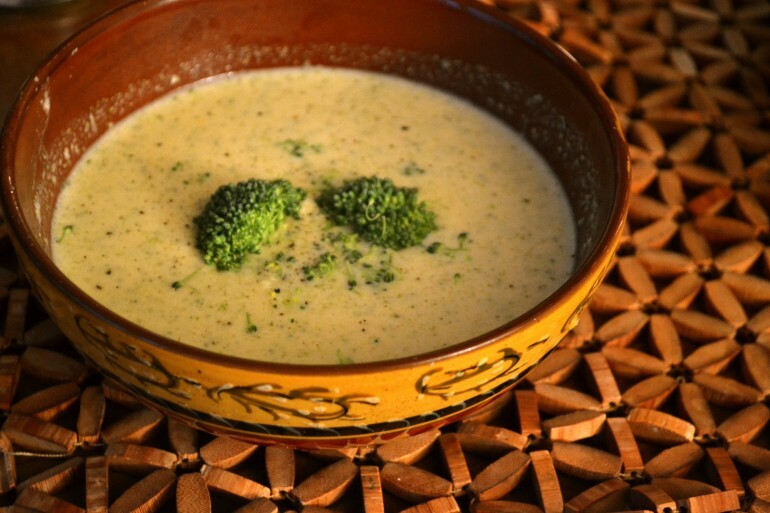 Try this recipe for a hearty, vegetarian soup full of good-for-you vitamins. 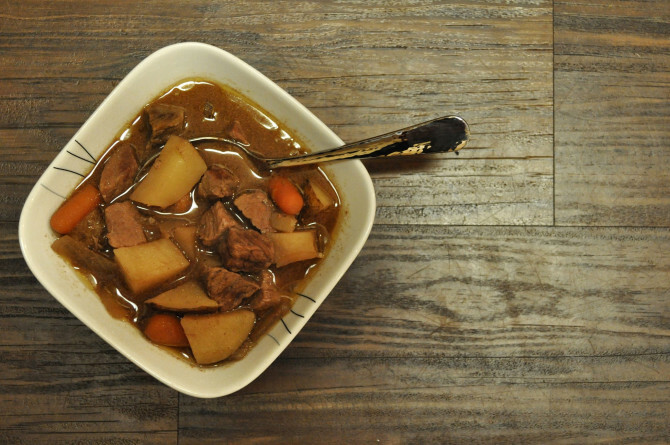 For those of us meat eaters, there’s nothing better than a bowl of beef stew on cold winter nights. This recipe uses a slow-cooker, which means you can just throw a couple of ingredients into your Crock-Pot and come home to a hearty, stick-to-your-ribs stew at the end of the day. Coconut and black beans combine to form an unexpectedly delicious combo that takes you back to summer (ah, good times). 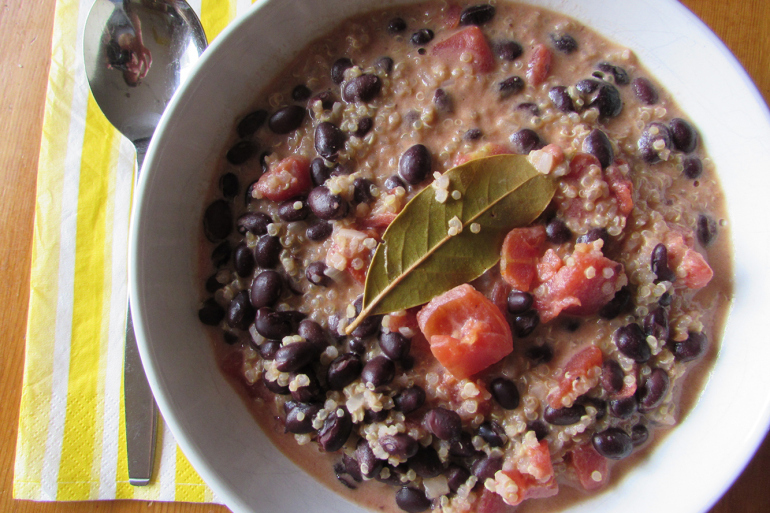 Quinoa adds additional texture and protein. Get the recipe here. 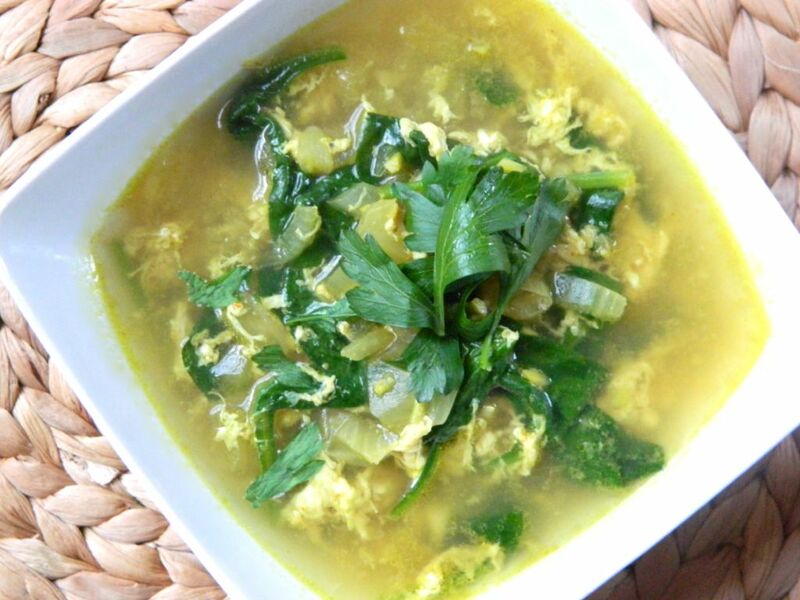 Chinese people have been eating egg drop soup for years, and for a good reason. It’s simple and quick to make, and is very light on the stomach, making it ideal for those who have caught a cold. 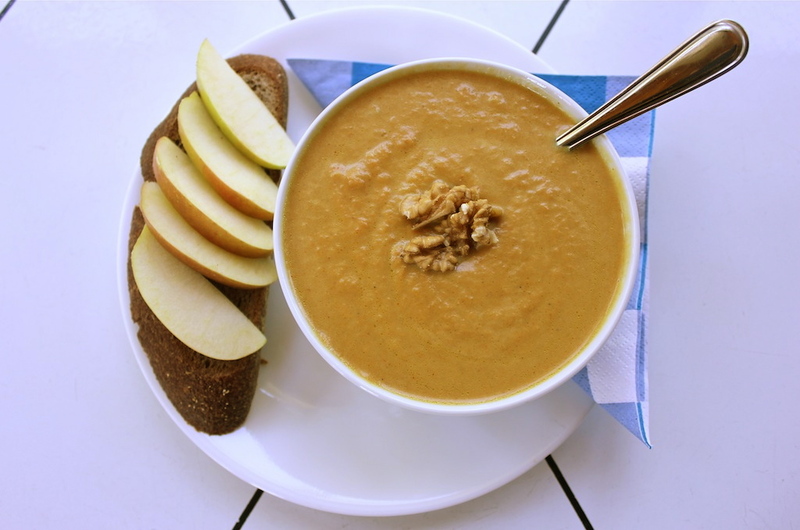 This recipe takes the classic soup to the next level by adding ginger and curry, both of which help boost your immunity. You don’t even have to go to Panera to get this much-loved soup. 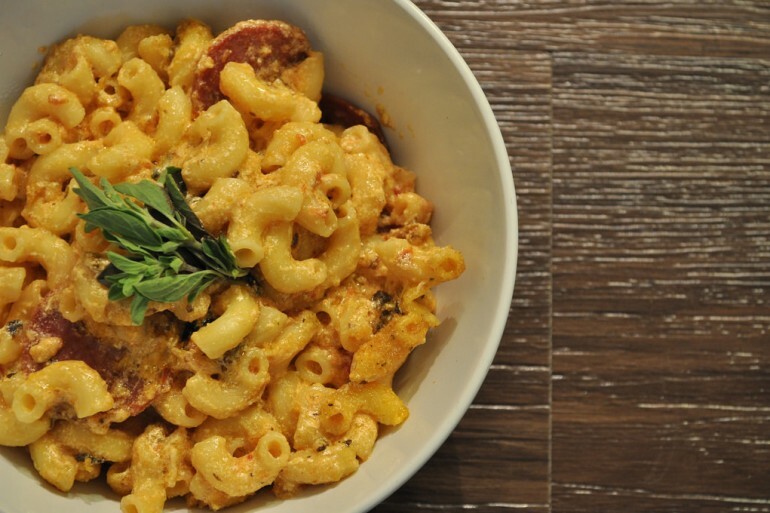 This recipe only has 5 ingredients, is lower in sodium and far cheaper to make than Panera’s version. 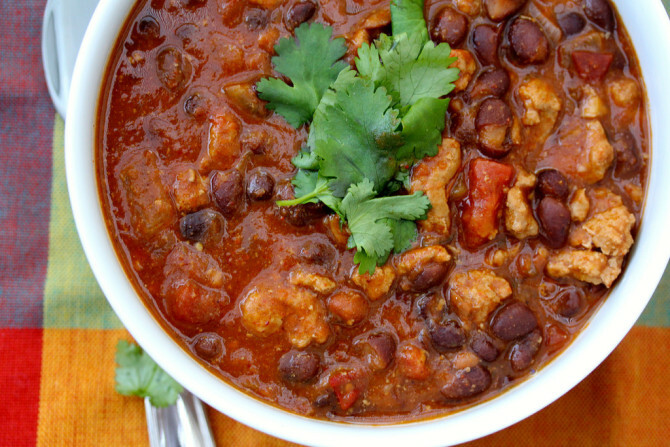 Hearty and spicy, this slow-cooker chili is guaranteed to fill you right up. The recipe calls for 6-8 servings so freeze the leftovers and simply re-heat them on the stove for a last-minute weeknight dinner. The ultimate love child of two college staples. Words are unnecessary. Cue foodporn — just look at that gooey cheese, that buttery, golden brown crust, those beautiful caramelized onions. 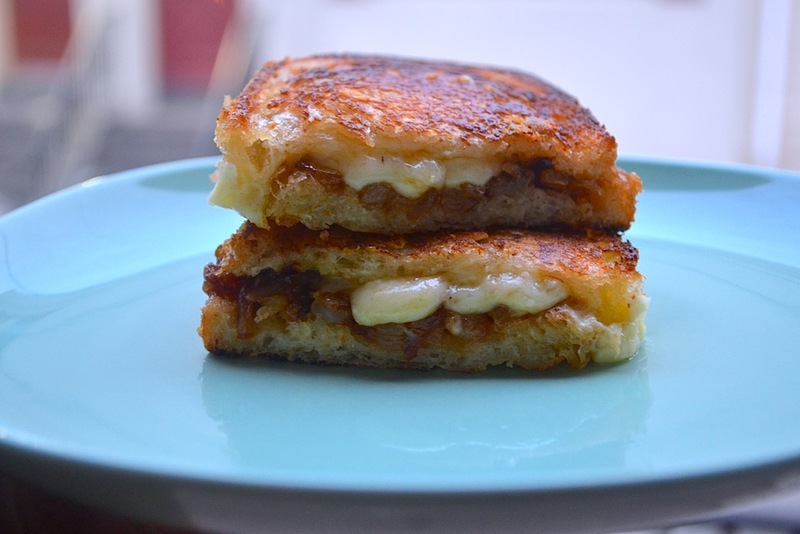 Who wouldn’t want french onion soup in grilled cheese form? No, s’mores aren’t just a summertime treat. 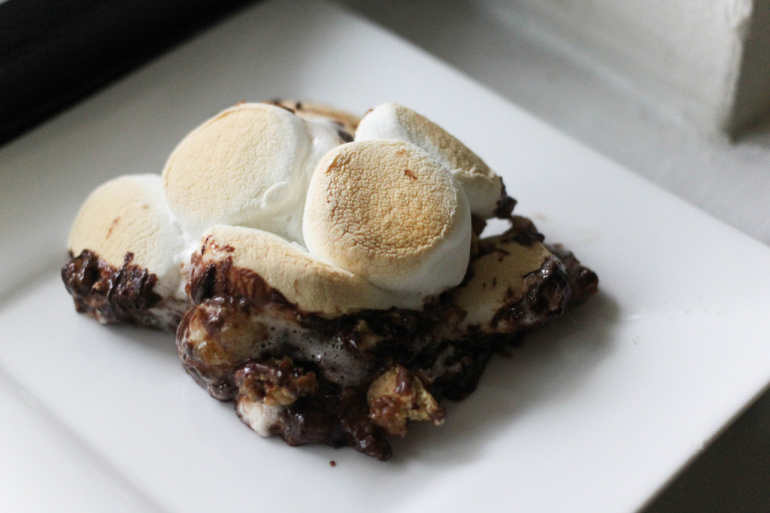 You can make your own baked s’mores — no campfire needed. 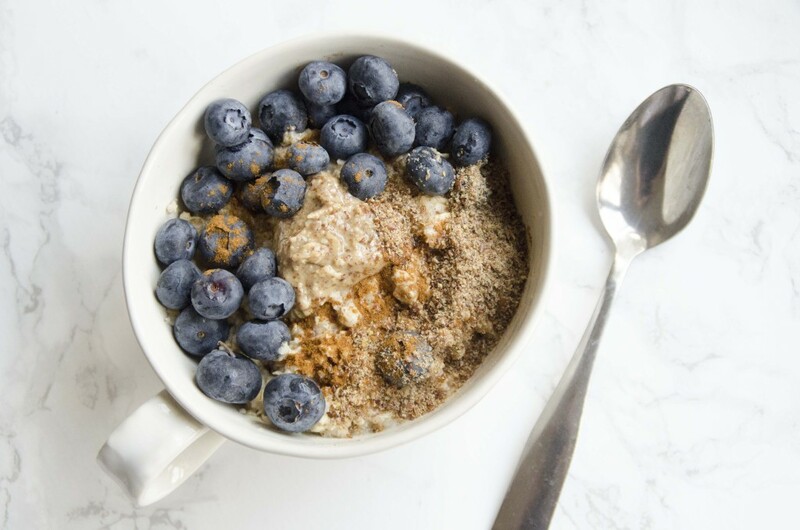 This oatmeal can be customized any way you want it. Add vanilla or almond extract for extra sweetness or use bananas and strawberries instead of blueberries. All you really need is a microwave to enjoy this recipe for a nutritious breakfast, snack or even dessert. 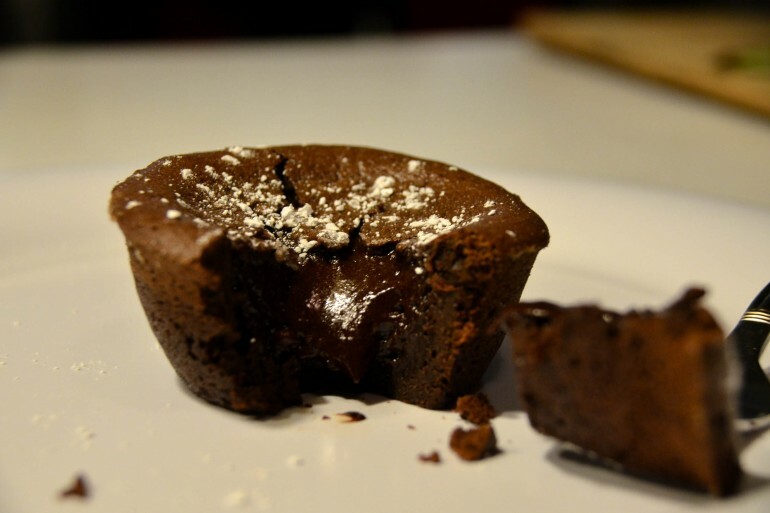 Ooey, gooey chocolate-y goodness. Perfect for the upcoming Valentine’s Day. It’s easier to make than it looks with this recipe. Mulled wine is good, there’s no doubt about it, but like most things, it can be made better with chocolate. 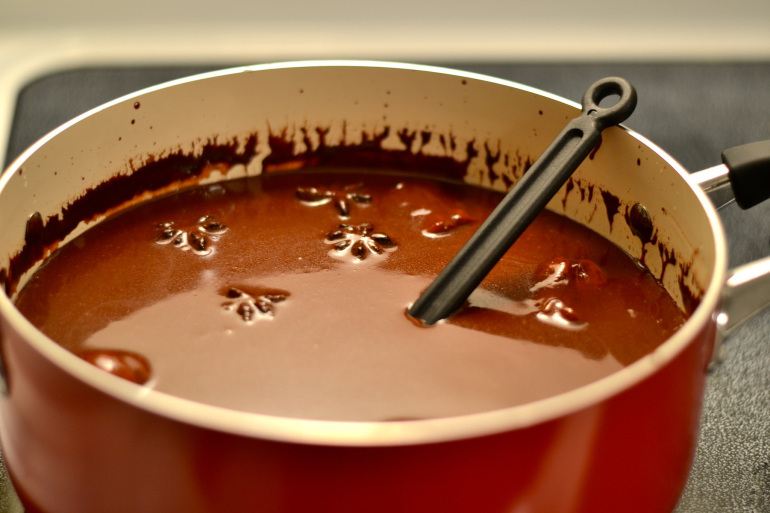 Try this recipe for a hot chocolate-mulled wine variation. 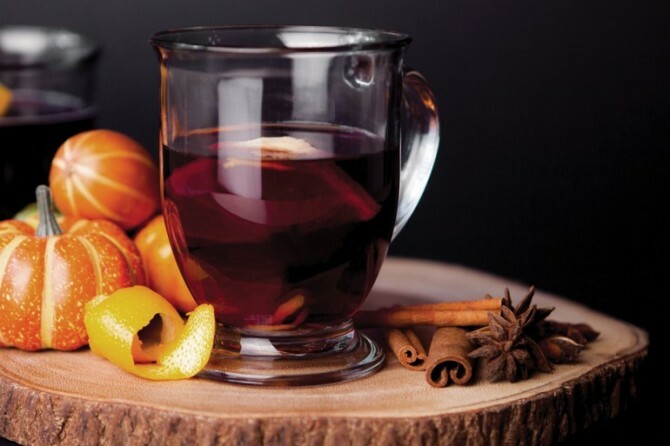 Just as sangria is a necessary staple in the summer, mulled wine is essential for the winter. Try this classy recipe. Feeling under the weather? Don’t worry, you can still drink alcohol. In fact, it might even make you feel better. Try this recipe. Boost your immunity by sipping on this warming drink. 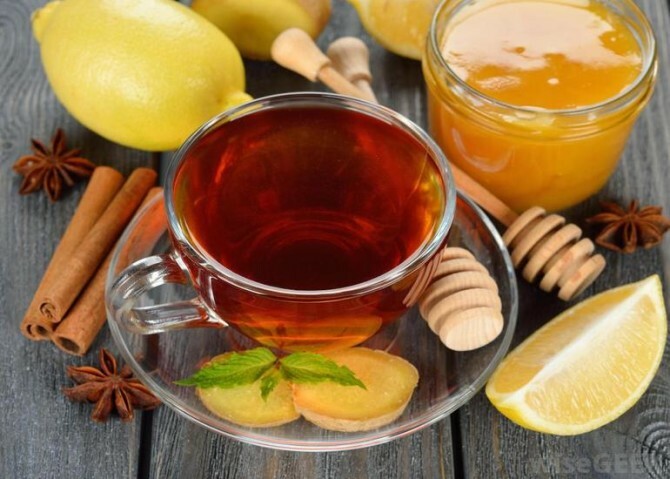 If you’ve already caught a cold, this tea will soothe your throat and help you recover quickly. And there you go! Stay warm. 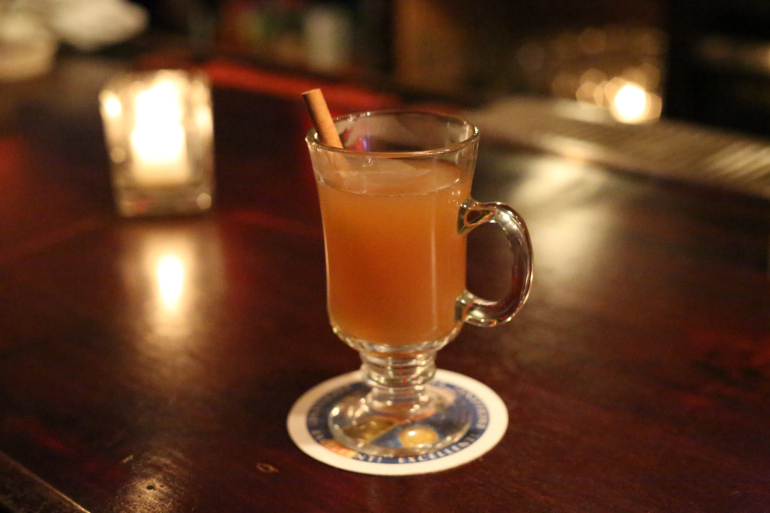 And if you want some winter fun, take this quiz: Which Winter Drink Are You?